You may think that difficult situations and emotions you experience are caused by other people or random events. This book will convince you that inner imbalance is not caused by situations in the outer world--instead, your imbalances create the situations that interfere with your sense of well-being and peace. 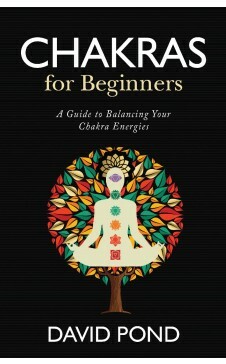 Chakras for Beginners explains how to align your energy on many levels to achieve balance and health from the inside out. In everyday terms, you will learn the function of the seven body-spirit energy vortexes called chakras. Practical exercises, meditations, and powerful techniques for working with your energy flow will help you overcome imbalances that block your spiritual progress. Discover colors and crystals that activate each chakra Explore the balanced and unbalanced expressions of each chakra's energies: survival, sexuality, power, love, creativity, intuition, and spirituality Practice spiritual exercises, visualizations, and meditations that bring your energies into balance. David Pond is an astrologer, author, speaker and international workshop leader. 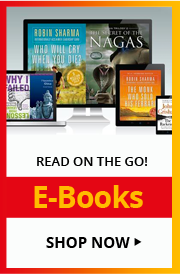 He has published a number of books on metaphysical topics, including Chakras Beyond Beginners, Astrology and Relationships, Chakras for Beginners, The Pursuit of Happiness, and Western Seeker, Eastern Paths. David has a Master of Science degree in “Experimental Metaphysics” and has been practicing astrology for over 35 years. David consults with clients regularly helping them work with their astrology to find a meaningful and fulfilling life and strategize through times of transition.